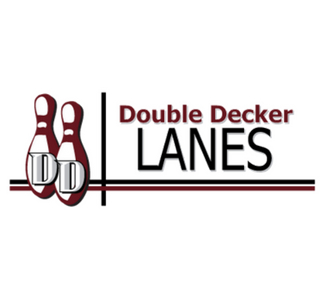 Since 1975, Double Decker Lanes has been family owned and operated. 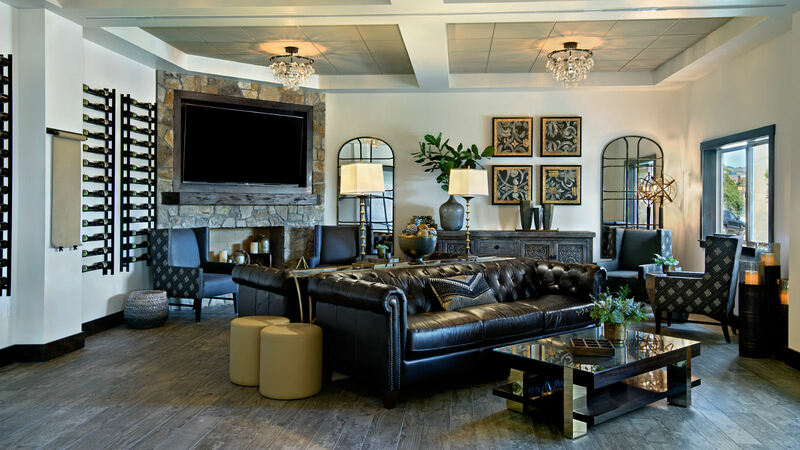 Today, they have 50 bowling lanes with bumpers and automatic scoring, a full-service lounge and sports bar, a snack bar serving up tasty burgers and pizza, and an elite pro shop for all of your bowling equipment needs. Roll in; open daily, you won't strike out on the chance to play a game.